While Belkin has been around for over 35 years, recently the company’s main source of success has come through designing a wide range of Apple-friendly accessories for products like the iPhone. But now, Belkin and it’s sub-brands, including router-maker Linksys and home automation brand Wemo, will be entering a new phase of life after getting purchased by Apple parts manufacturer Foxconn. Announced in a joint statement late on Monday, the buyout is an all-cash arrangement worth $866 million. However, despite sounding like a done deal, the merger is still subject to approval from the US Committee on Foreign Investment, according to the Financial Times. That committee recently blocked a bid from Singaporean semi-conductor giant Broadcom to purchase chip maker Qualcomm. Assuming the deal gets finalized, Foxconn’s purchase of Belkin would help the company integrate itself even deeper into Apple’s accessory ecosystem. 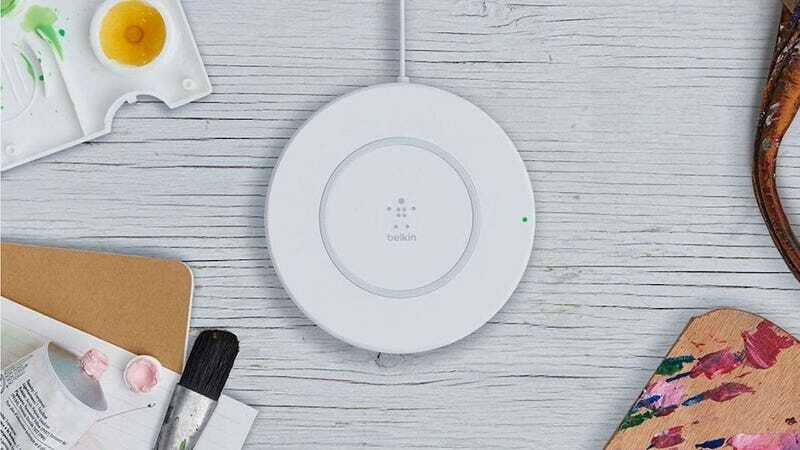 Currently, Belkin is one of the few third-party companies whose products are featured widely throughout Apple’s online store, and in some cases like with wireless charging, Belkin fill voids for when there aren’t official first-party options. Then there are other unknowns, like Belkin’s recent launch of Phyn at CES 2018. Phyn is a new Belkinsubsidiary whose first product was an iPhone-connected smart water monitoring system. However, the biggest impact of this deal might be what Foxconn does with Linksys and Wemo, which could be contracted by Apple to help build out the company’s networking and smart home portfolio, something Apple desperately needs in a post-HomePod world.